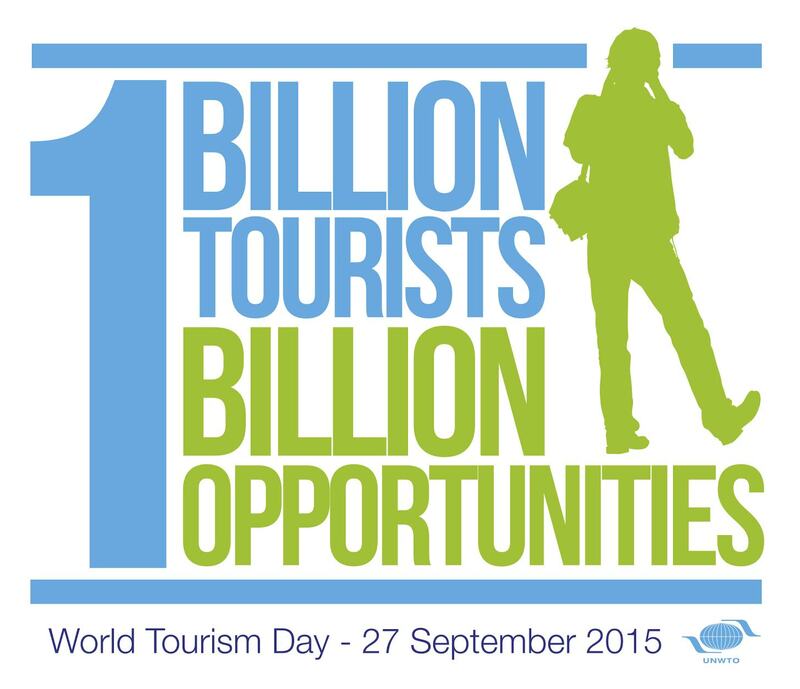 Sri Lanka Tourism Promotions Bureau in a land mark development to celebrate " World Tourism Day- 2015" will be inking a MOU under the leadership of the new minister for Tourism and Christian Affairs Hon John Amaratunga which take the industry to a new height said the Sri Lanka Tourism promotions Bureau in a communique. The MOU will link the industry with the academia namely the University of Colombo tourism masters and post graduate diploma programme where industry issues will be researched by the best brains in the country so that Sri Lanka tourism will become the forerunner of the countries economy said Chairman Sri Lankan Tourism Promotions Bureau Dr Rohantha Athukorala. Chairman Athukorala said that Universities are organisations that perform a key role within contemporary societies by educating large proportions of the population and generating knowledge but many universities have taken action to develop a ‘third mission’ by fostering links with knowledge users and facilitating technology transfer. The latter is what we are interested in and the private sector tourism chambers- SLITO, THASL and ASMET will be the key stakeholders in the MOU. To launch the project 80 key issues of the industry has been identified and handed over to the Dean of the Tourism and Economic Affairs of the University of Colombo on the 27th September by the private sector in the presence of the Minister for Tourism, which will be then become the dissertation topics for the students. The findings will then be presented back to the Sri Lanka Tourism Promotions Bureau where it will be accessible to the industry at the Sri Lanka Tourism library. We are working out an honorarium for the research students and once we receive the necessary approvals there will be a joint announcement on same said Dr Athukorala. Whilst commercialisation clearly represents an important way for academic research to contribute to economy and society, there are multiple other ways in which university research is transferred. These interactions include formal activities such as collaborative research, contract research, and consulting, as well as informal activities like providing ad hoc advice and networking with practitioners. Academic engagement is also sometimes referred to as informal technology transfer.